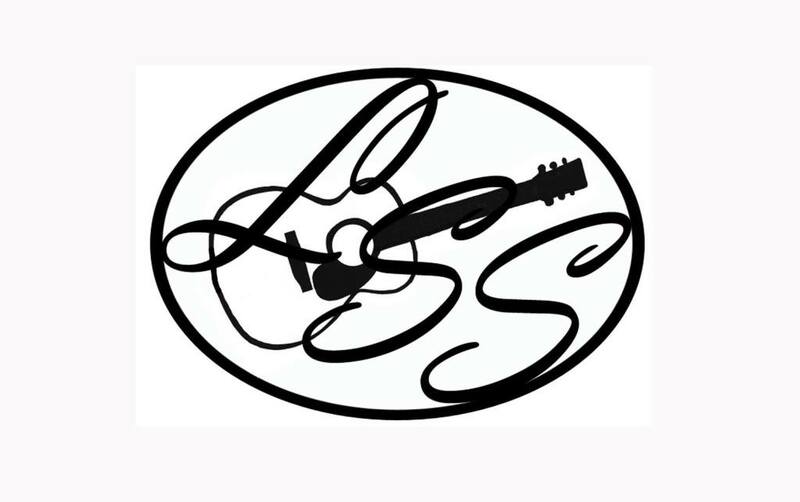 Every Second Saturday of the month at 8pm, we welcome diverse entertainers to the Logan Street Sanctuary, Inc. stage! In April we welcome Jerry Boonstra! Jerry is an Americana/Alt-Country singer and songwriter from Nashville, Tennessee. He's performed everywhere, from house concerts to honky-tonks, on live radio appearances to the main stage at Bean Blossom, at the Bluebird cafe to the Exit-Inn, and busking for change in subways to playing in the offices of major record labels. He's signed deals with and been recorded by Grammy winning Americana/Country producer Tony Brown (Steve Earle, The Mavericks, George Strait, Todd Snider). As a writer Jerry's had cuts by other artists including Highway 101, Americana artist Darrell Scott and Scottish rock superstars Big Country. His songs have been used on NPR as well as European television.